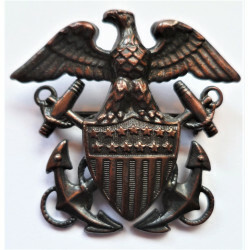 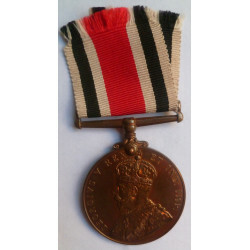 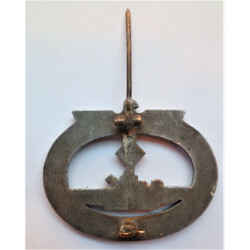 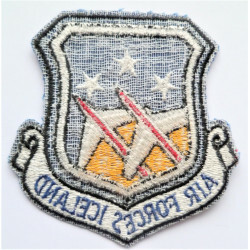 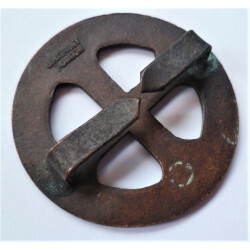 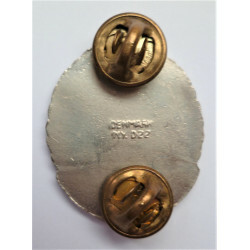 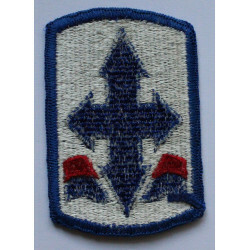 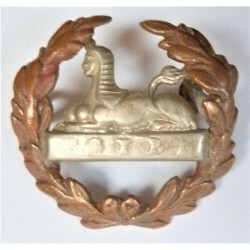 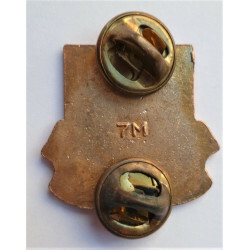 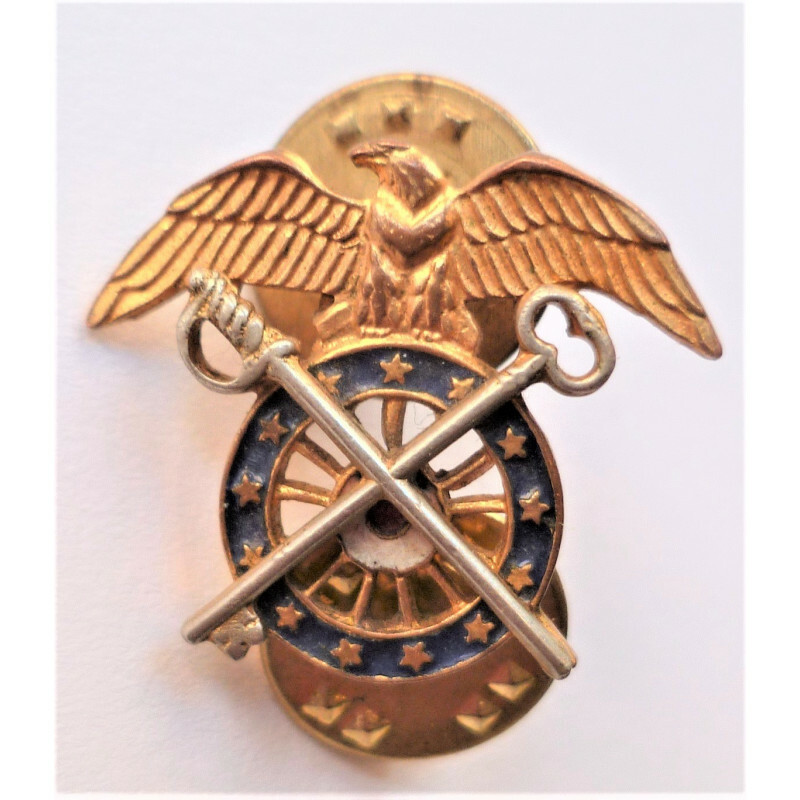 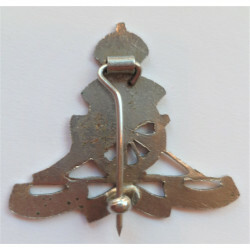 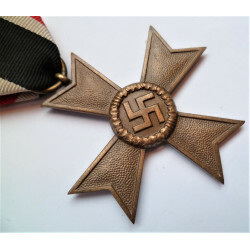 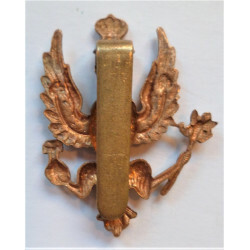 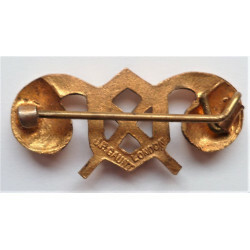 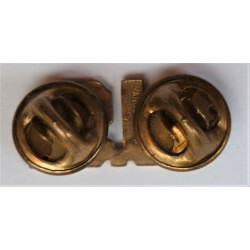 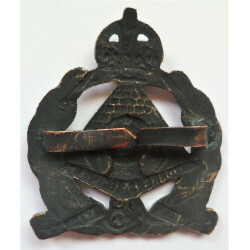 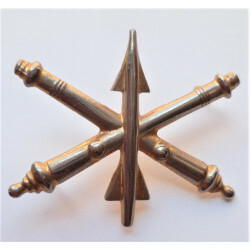 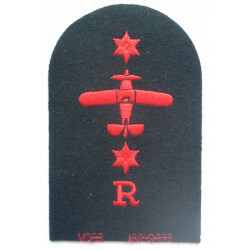 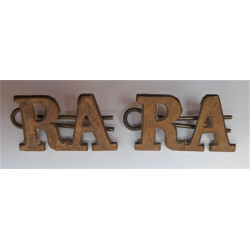 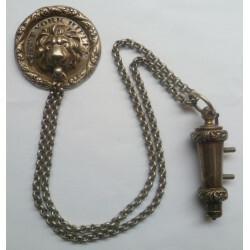 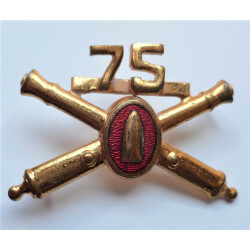 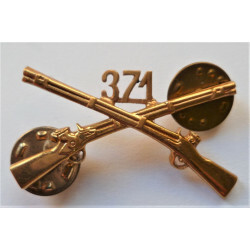 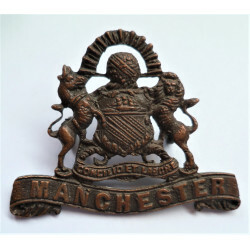 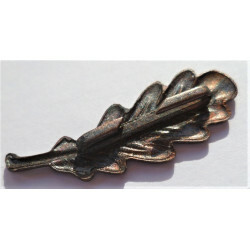 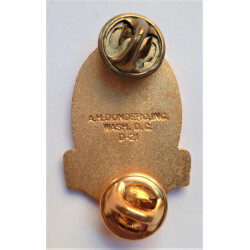 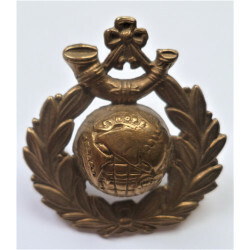 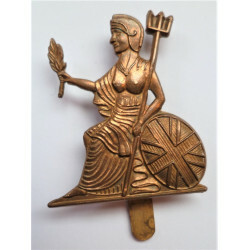 London District Formation Sign arm Badge. 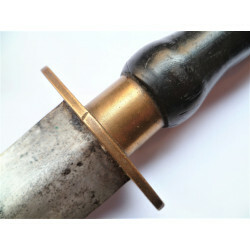 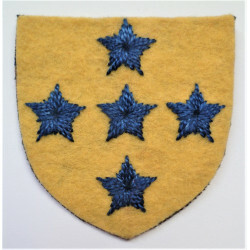 A mural crown in gold, with a sword in red pointing upwards through the centre. 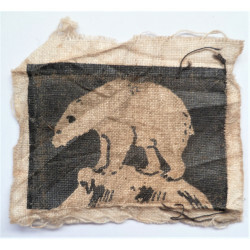 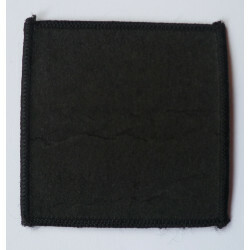 All set against a black background. 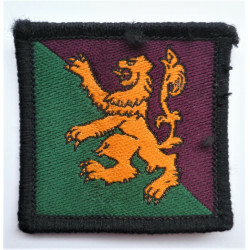 British Army 2nd Infantry Brigade Formation Sign. 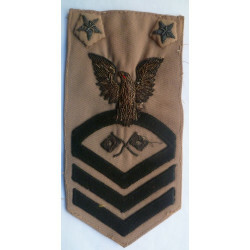 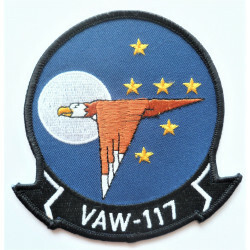 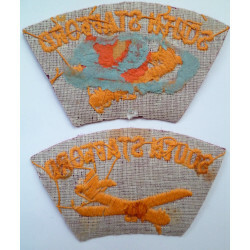 Pair WW2 RAF Sleeve Eagles. 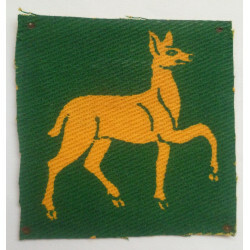 North Wales District Formation Sign. 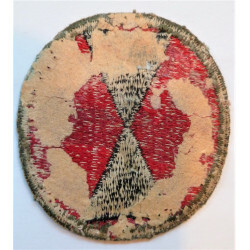 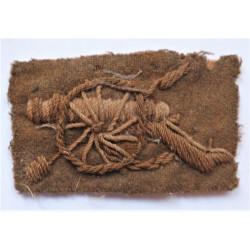 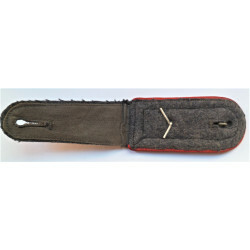 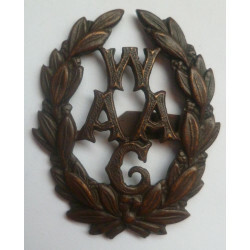 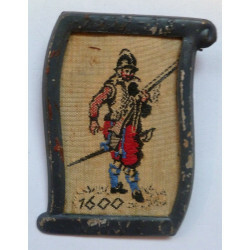 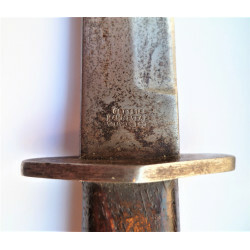 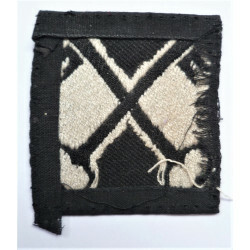 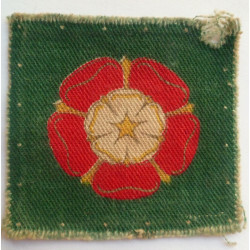 Worcestershire Home Guard Cloth Sleeve Badge Insignia. 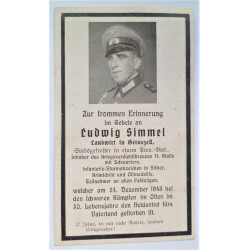 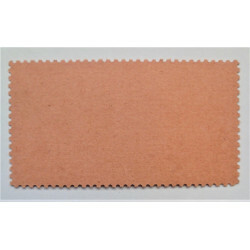 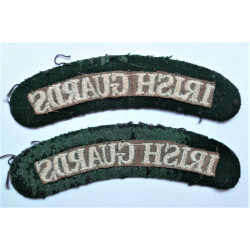 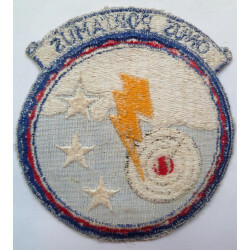 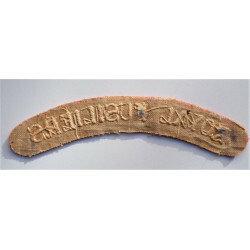 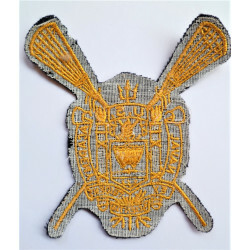 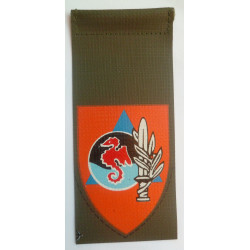 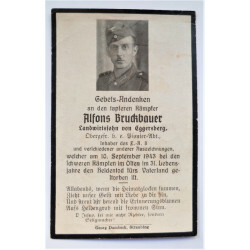 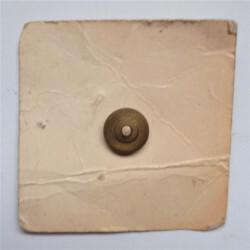 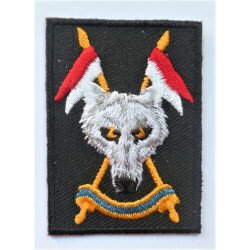 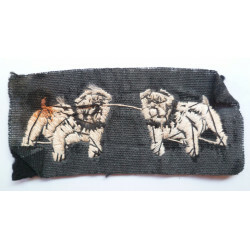 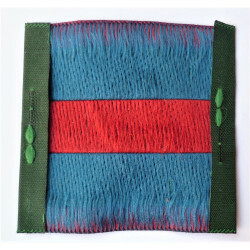 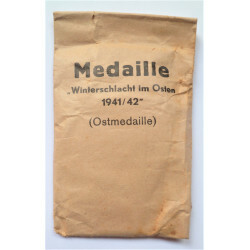 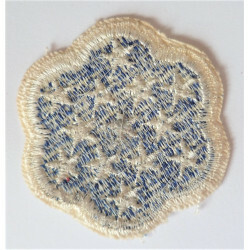 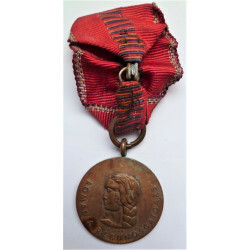 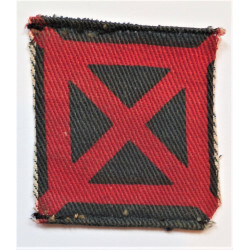 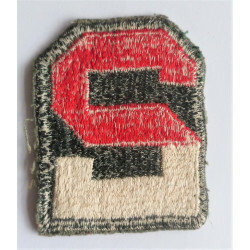 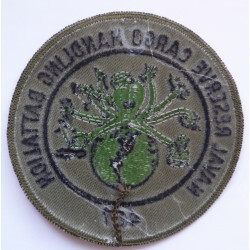 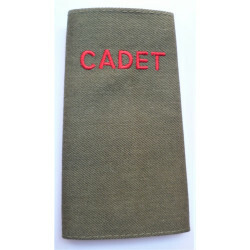 Southern Command RAOC Printed Cloth Badge.